Today, stacks of petitions bearing the signatures of thousands of Pennsylvanians are being delivered to State Senators and State Representatives in the Capitol, calling upon both an investigation and defunding of Planned Parenthood. 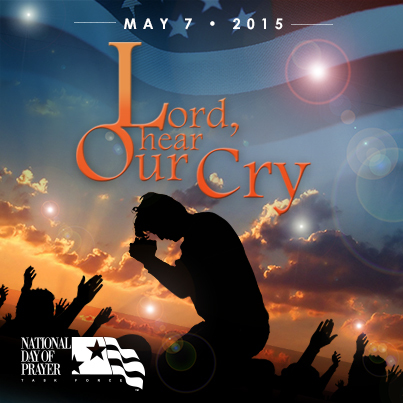 “Lord, Hear Our Cry” – taken from 1 Kings 8:28 – is the central theme of this year’s National Day of Prayer on Thursday May 7th. Big Brother in America? 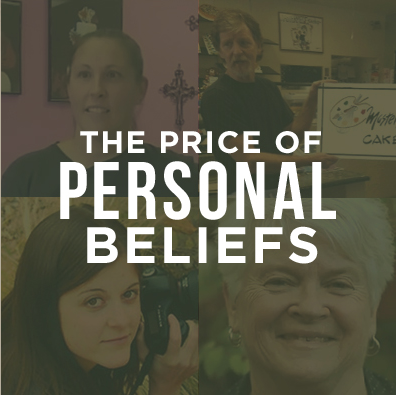 Christians being fined, put out of business – how you can take a stand.